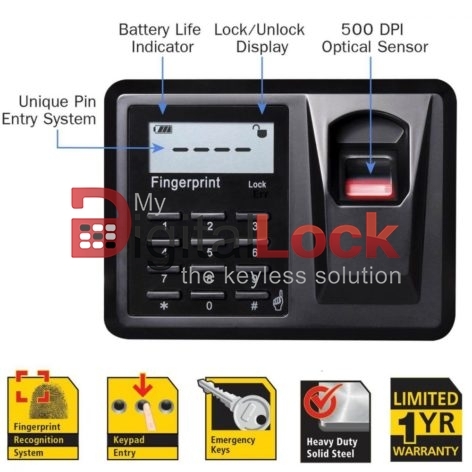 This is the product category for Nikawa Fingerprint Safe. Nikawa Safe is the sister brand of Nika Safe, and another safe box brand comes with 24/7 technical support. 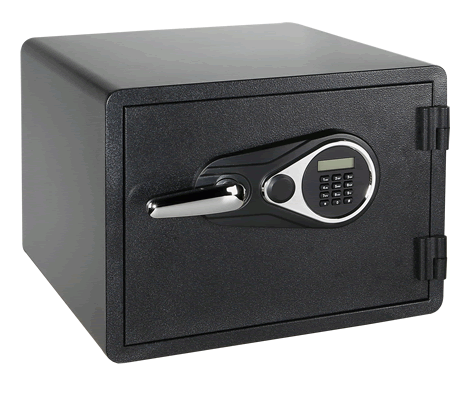 Nikawa safes are specially designed for home, office and commercial use. 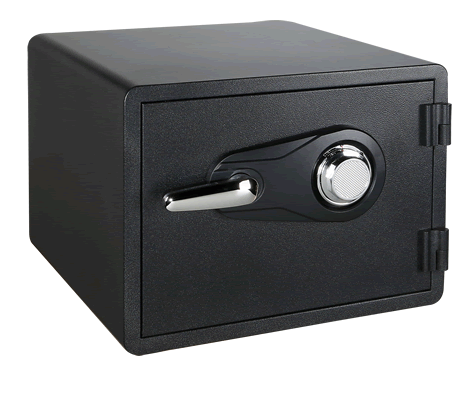 Nikawa safe boxes give you peace of mind knowing that vital documents, electronic media, photos, petty cash and other valuables are safeguarded. All the Nikawa safes are fire resistant up to 1 hour, water-resistant against sprinklers and fire hoses, and equipped with superior security features such as magproof design, seamless steel body, hinge side dead bolts and up to 6 solid locking bolts. These security features are also called “Triple Threat Protection”. 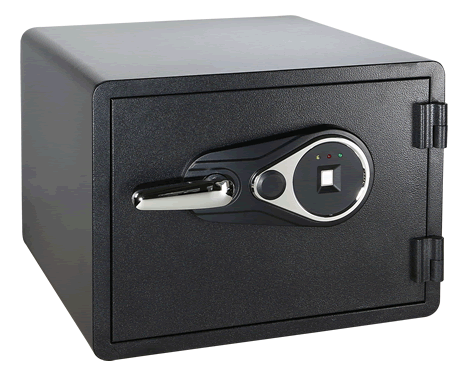 There are other two series of Nikawa safes: Nikawa SWF Electronic Safe, and Nikawa SWF Combination Safe. Nikawa SWF Combination Safe operates without batteries; Nikawa SWF Electronic Safe and Nikawa SWF Fingerprint Safe come with override key for emergency. 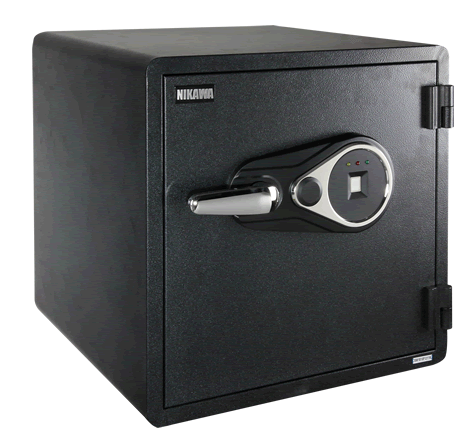 As the authorized dealer of Nikawa Safes, SafeBoxMart provides the full range of Nikawa Safes. 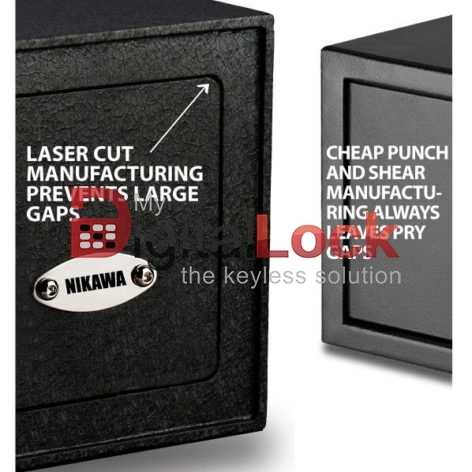 You can easily compare and buy a Nikawa Safe Box online. Free delivery service is included. All the Nikawa Safes comes with 2-year product warranty and 24×7 support. If you feel there are too many choices of safes and don’t know how to choose, simply Try our Safe Selector now. 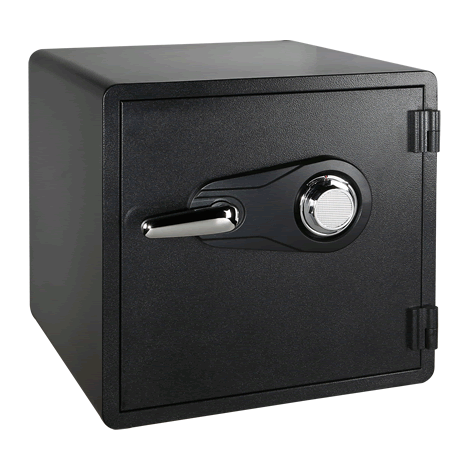 You can sort all the safes according to brands and models, price, weight, dimension etc; You can also filter the safes according to the functions and open methods. On top of these, simply search for the safe you want. 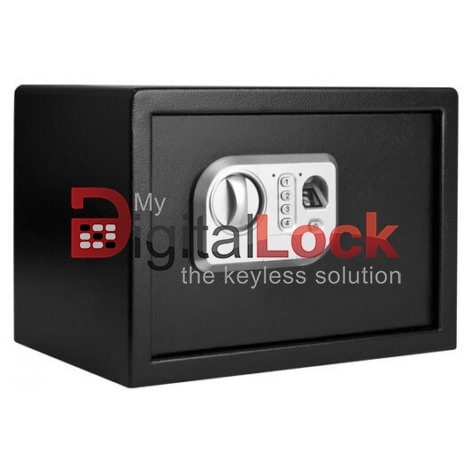 You can find your desired safe box within 10 seconds.